positions so we know if this free listing is working. 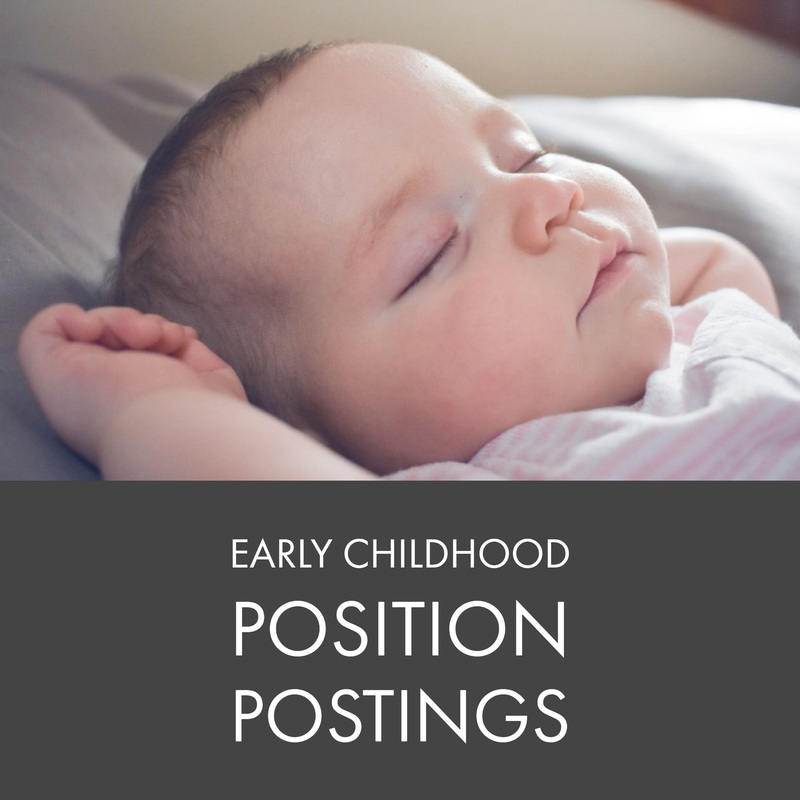 Bright Beginnings Childcare and Learning Centers WI Is searching for a few teachers as well as cook in our De Pere location. Do you want to be a part of a fun and creative teaching team, working in a Christian environment? We are looking for loving caregivers to work full or part-time with our infants & toddlers or preschool children. 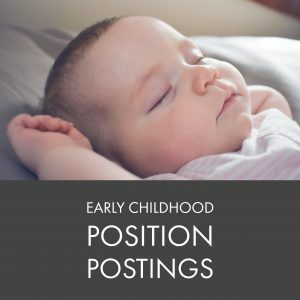 First Preschool & Day Care teachers share flexible schedules, receive a generous supply budget, free continuing education, paid holidays & vacation, and FREE CHILDCARE (age 2+). One year of experience in early childhood education preferred, but we will train the right individual. $11 – $14 per hour based on education and experience. To learn more about joining our dedicated staff call Anita (920) 437-0736 or email your resume today aebenhoe@fumcgb.org.